Poland@SEA is also available on the Internet. 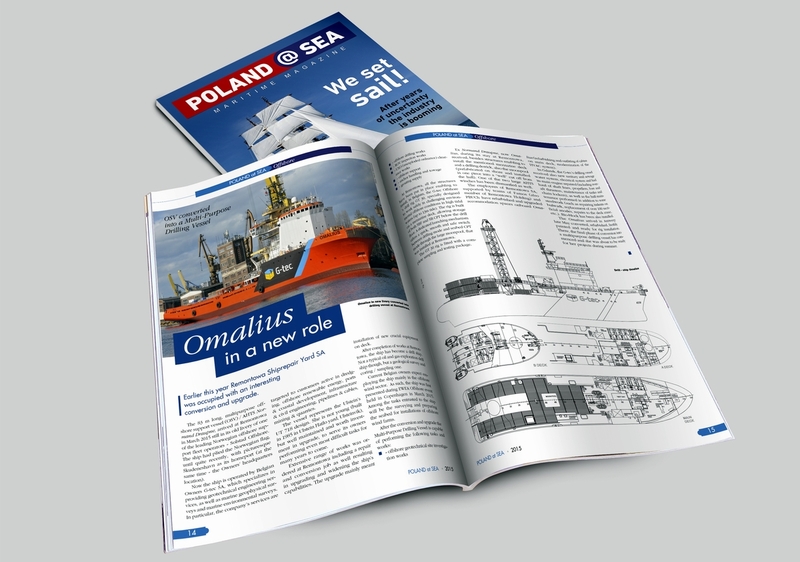 Poland@SEA is both – an online news service and a traditional hard copy magazine dedicated to the maritime industry in Poland. 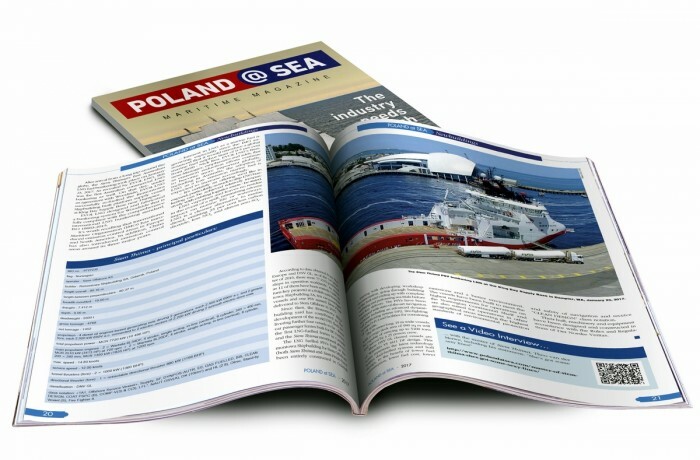 The magazine issued since 2005 and distributed yearly at marine trade fairs and maritime exhibitions presents wide range of products and services made in Poland and offerred for the marine market worldwide. 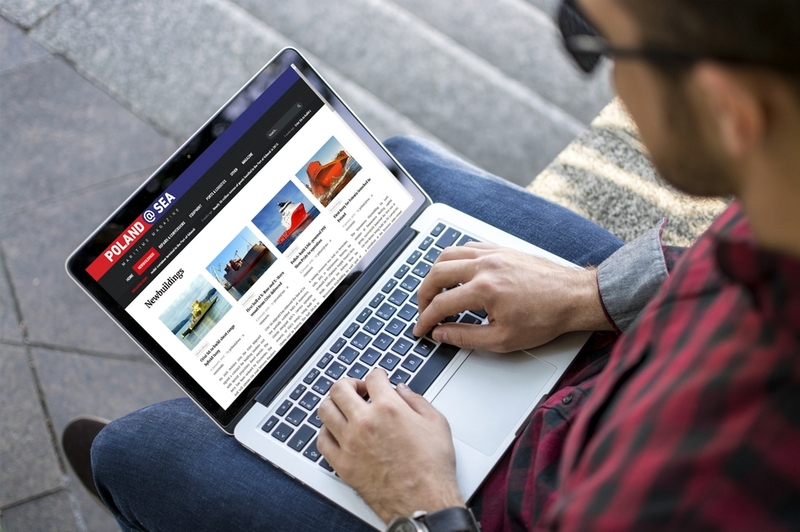 Poland@SEA is focused on a broad spectrum of companies and its activities especially in the field of ship design, ship building, ships, offshore units and other floating objects repair and conversion as well as of marine equipment manufacturing and delivery. 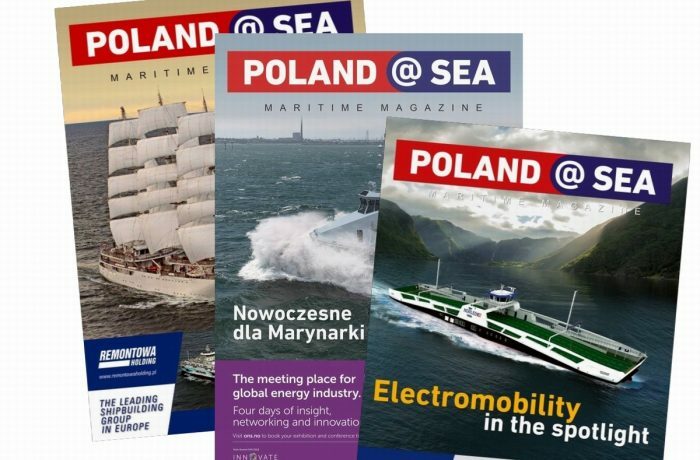 Poland@SEA magazine covers wide range of topics related to the maritime industries. 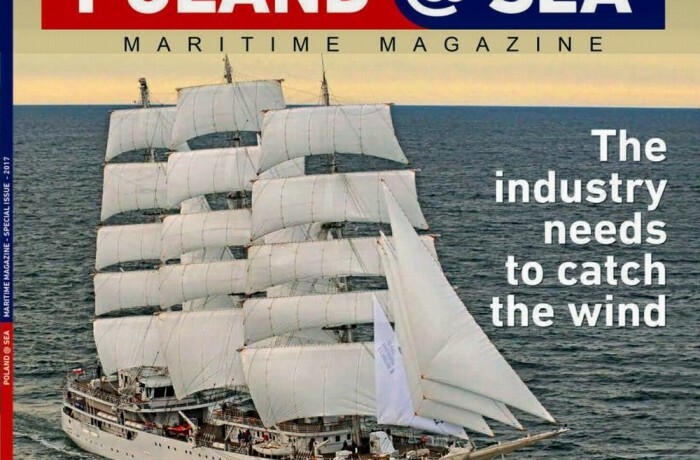 The magazine, the only of this kind availabe in Poland, is the most comprehensive review of the ship building, ship repair and conversion industry in Poland presenting shipyards, design offices, ship equipment producers and various marine – oriented services suppliers, focused on the most technologically interesting and innovative engineering solutions which provide valuable input for the development of the world marine industry. For customers and market players interested in Polish marine sector Poland@SEA distributed among most of management board members and decision makers in business entities operating in our country is an excellent opportunity to introduce their companies as well as to promote and advertise their products and services destined for the Polish market.